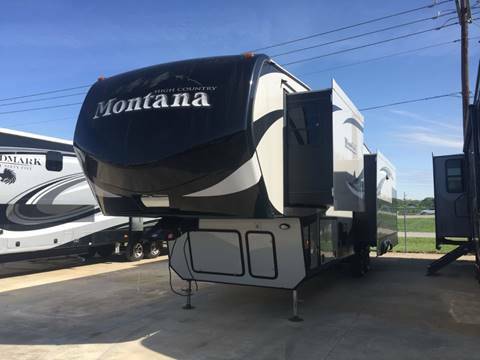 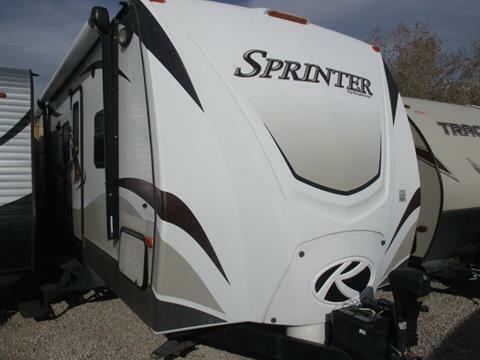 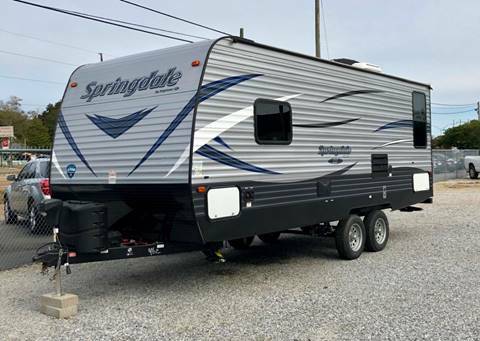 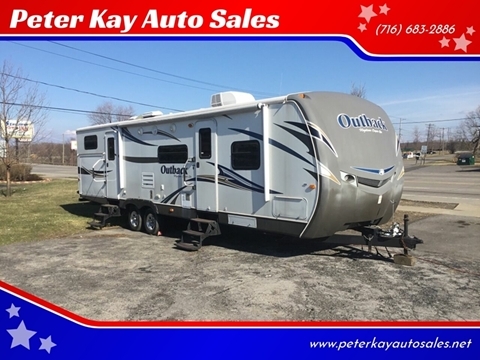 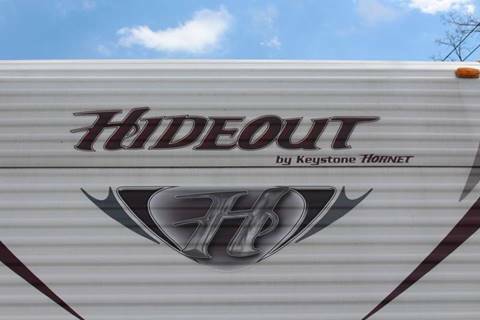 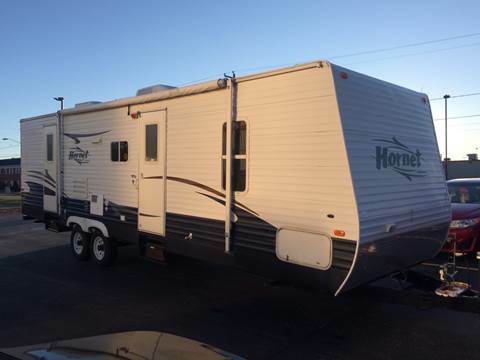 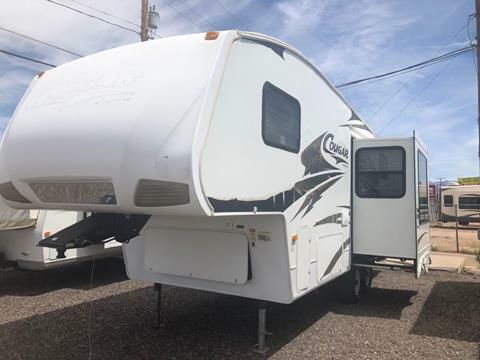 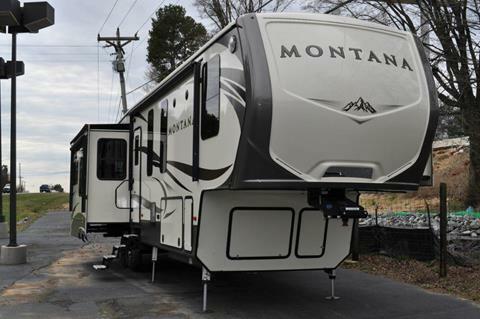 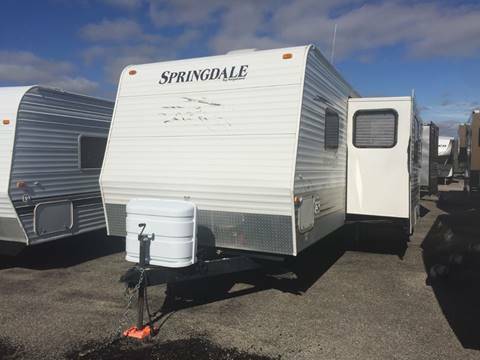 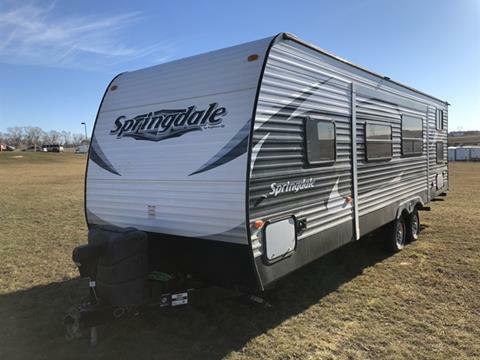 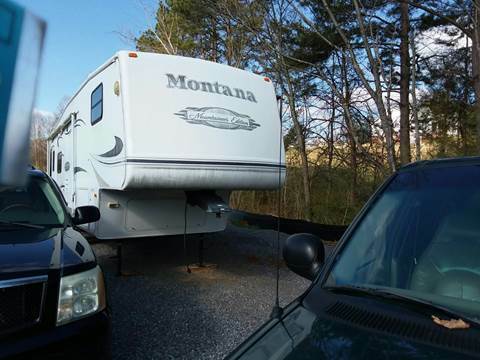 Here is one nice fifth wheel! 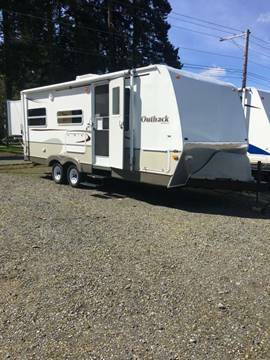 34ft with 2 nice slodeouts! 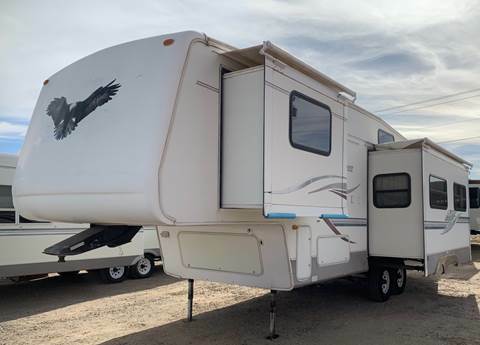 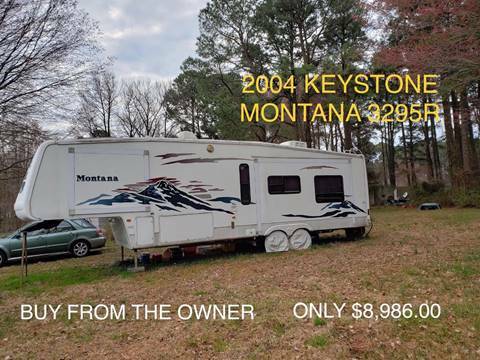 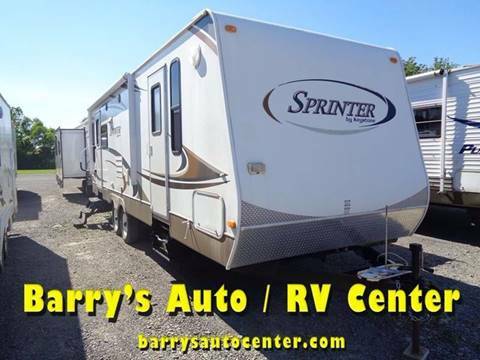 Has newer tires, New AC unit, sleeps 4, has built in fireplace, queen walkaround front bedroom, glass enclosure shower and so much more!